John Muir Laws is a marvel. His boundless enthusiasm, honesty about his early learning struggles, passion to teach, and deep love of nature, combine to make him an inspiring figure. 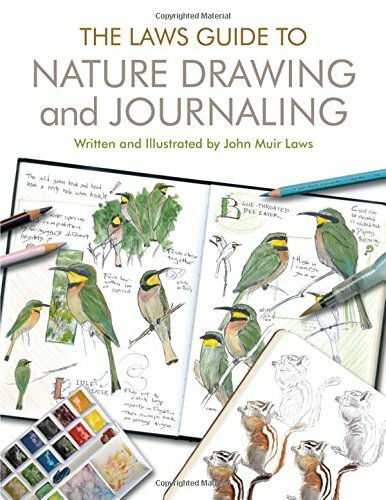 The recently released Laws Guide to Nature Drawing and Journaling is the current #1 selling drawing book on Amazon.com, and the first request I gave my husband as a birthday gift suggestion. Thankfully he obliged. Laws dispenses an abundance of free information online. He was recently a guest on Ecotopia Radio KZFR 90.1 with hosts Susan and Stephen Tchudi. Below is the 26-minute audio, with my notes beneath. Wildlife artist John Muir Laws, also known as Jack, has taught nature education since 1984 in California, Wyoming and Alaska. He has also written a guide to drawing birds, and field guides illustrated with thousands of his watercolors, notably of the fauna and flora of the Sierra Nevadas in California. I've read dozens of books, always in the hope it's going to help me turn the corner in my own art. This one is different. It does not start you out with a list of supplies to go purchase, but rather launches you into Laws' method of learning to observe. 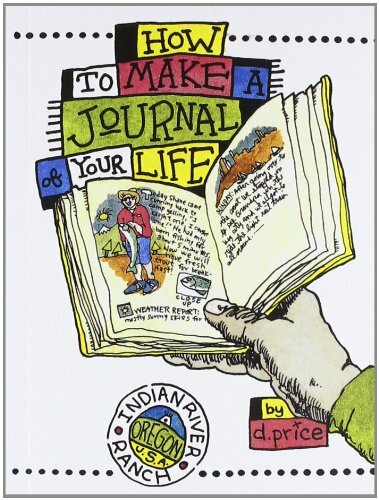 Because it's the core of nature journaling. Observing is a tool to help you pay attention. It changes the way you think. It's the more important part: nature journaling is not about making 'pretty pictures.' It is also an incredible process for jump-starting your creativity. You will notice things you hadn't seen, remember them more vividly, and enhance your curiosity. Laws' working definition of love is sustained compassionate attention. In order to journal and draw pictures of what you see, you're going to have to pay attention in a profoundly different way than you're accustomed to. When you give that active attention, you are falling in love with the natural world. The process of journaling itself is a way of 'doing love'. When teaching children, Laws has them play a game: choose a plant and in their journal describe and draw it in as much detail as they can for 20 minutes. They then take a partner to the area and have them find that plant using the journal clues. Laws noticed that if the partner is about to accidentally, clumsily step on their plant you'll see that kid quickly moved to protect it. In those twenty minutes of close observation, the child has developed a connection with the plant that makes them care deeply. How Do You Learn to Observe? Telling someone to 'look really hard' at an object doesn't actually tell them what to do, like you're going to scrunch up your face and say, "I'm watching you, petunia!" The plant just stares back. Let your brain and attention play with what is in front of you. Laws has a strategy that unlocks close observation. He asks four key prompts. They act as a stepping stone to seeing. "These are designed to stimulate intentional curiosity, to generate as many things as I don't know about what is in front of me." Laws is excited not just when he observes a new bird or plant, but more when he observes a fresh detail about a bird or plant that is familiar, or if he comes up with a question he has never asked before. Be encouraged: Curiosity is not just a trait that you have. It is a skill. It can be trained and made bigger. Laws reiterates: the sketchbook of a nature journaler is not a collection of 'pretty pictures'. He says as soon as he focuses on making a pretty picture, he gets locked up. Rather his advice is to observe, answer the four prompts, write, and make visual notes. Think of it as collecting data, then get out of your comfort zone. If you are naturally a writer, start by writing, but then stretch yourself by making a visual diagram, a map, a cross-section. Visual exploration as a way of documenting. If you are naturally someone who draws, start by drawing, but then force yourself to add notes. Annotate and take off the pressure of making art. Sometimes you get a pretty picture, and sometimes you don't. But both are good. Have the goal to observe and to wonder. If you have a sketchbook, there's art pressure on you every time. Are these objections familiar? According to Laws, the best way to crack this is through a nature journal. If my goal is to remember, observe and wonder, then any way that I can achieve that makes my journal page successful. Open your sketchbook to a blank page, note the date, location, a symbol summarizing the weather: data on a page sets the tone. Is there something you can't quite capture in your drawing? Jot the idea down in writing. "This is where the dipper was singing in the shade." You mentally turn it into a diagram and not a piece of art. That also takes the pressure off. Do you love math? Look at stem leaf charts, make lists, count, estimate, make a cross-section diagram. These are all tools in the naturalist's quiver and strategies to get your brain to see anew and enhance your creativity. The goal is to be as present as you can be, open to the questions and the mysteries that are in front of you. If your brain does something on a regular basis, it lays down brand new pathways unique to this skill, and drawing is exactly this way. Is it that people who think they can't draw, don't draw? Or that people who don't draw, can't? Drawing is just a skill. And it's a skill anyone can learn to a really high degree of technical competency if they just start doing it on a regular basis. But once we think of it as this magical gift, ("Oh, the drawing gene jumped me, my daughter got it, my grandmother had it, but somehow it missed me.") that person probably doesn't draw. If you start doing it on a regular basis, you don't need some Gladwellian 10,000 hours. It actually takes about one year to really rewire your brain enough that you're starting to get positive feedback. What could you do if you took Laws' challenge to try nature journaling for a year? Would you improve? Might you even enjoy it? Here's a free sheet to stick in the back of your journal to help you remember the prompts, a list of journal page elements, and some tools for collecting data. If you haven't already, listen to the audio and consider John Muir Laws' infectious encouragement. Or watch the brief video below. And don't forget to check out Laws Guide to Nature Drawing and Journaling. Laws if very generous. He has made a nature journaling curriculum freely available to school and home educators. 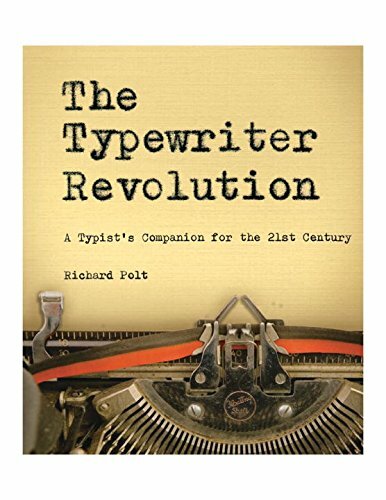 Currently a 3rd edition is being prepared but you can check out the current edition here.